My daughter has been begging me to paint her room pink. I have put her off for a year, because pink is such a difficult color. It can easily be so bright that it feels jarring or so light that it feels sickening. And her room is 10x12 - small. 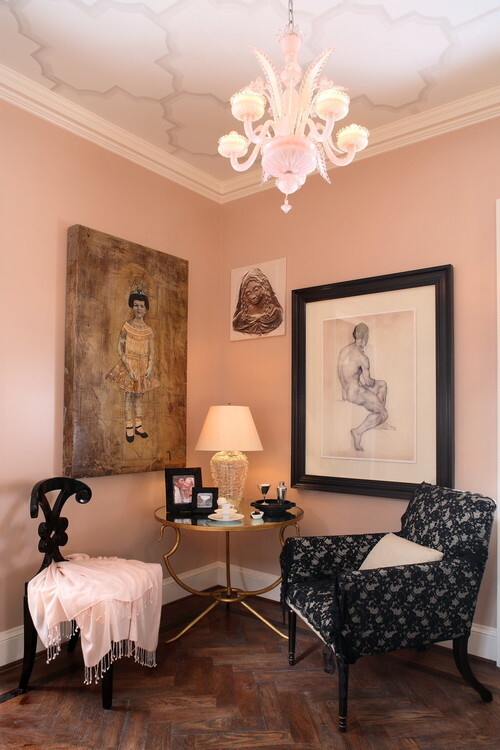 I browsed www.houzz.com for photos of pink rooms. 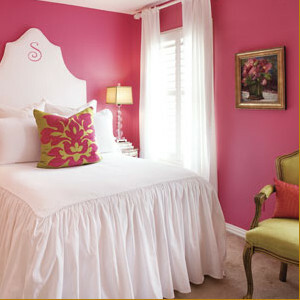 (That is a fabulous website for decorating advice. It is also a great way to find design professionals in your area.) I tend to like the darker shades better. 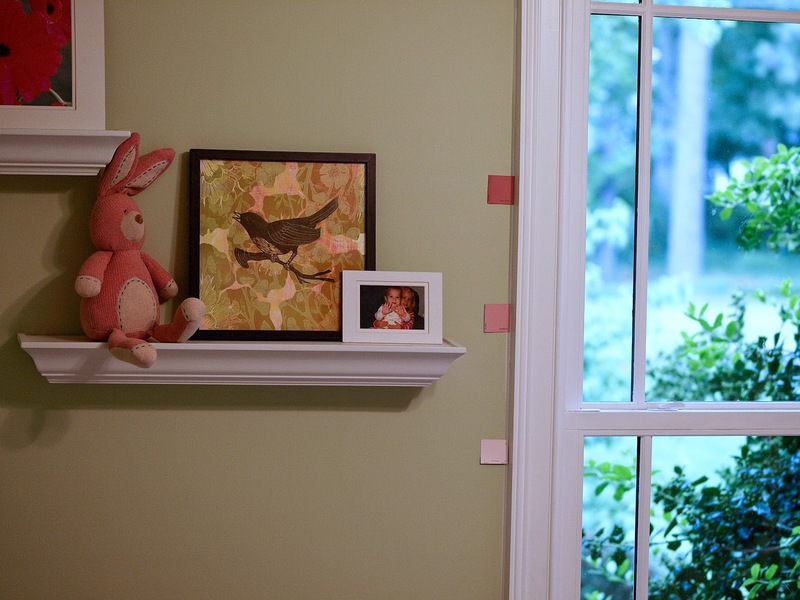 I like bold colors, so I'm leaning toward "taste of berry" (the darkest paint chip in the first photo). I'm hoping to get started by the end of the week.